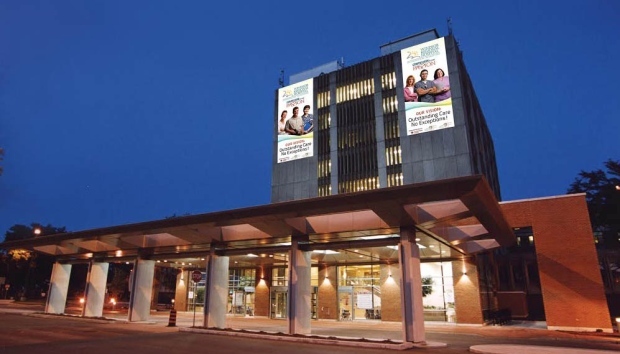 Windsor Regional Hospital (WRH) Ouellette Campus is the former Hotel Dieu Grace Hospital but with the change in governance on October 1, 2013, WRH became responsible for all of the acute Hospital services in Windsor. 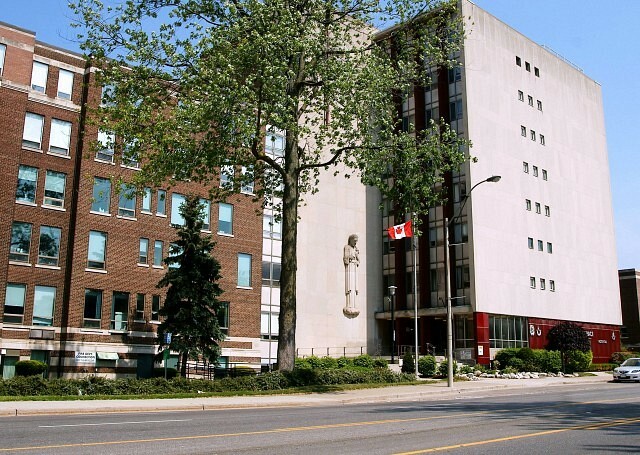 The Allied Health Professionals who are now employed at WRH Ouellette Campus were members of the former OPSEU Local 142 prior to the creation of OPSEU Local 101. The Allied Health Hospital Professionals of Windsor Regional Hospital (WRH) Met Campus were members of OPSEU Local 143 prior to the creation of OPSEU Local 101. OPSEU is pleased to represent the Allied Health Hospital Professionals at WRH. To visit the Windsor Regional Hospital Website, click on the above image.